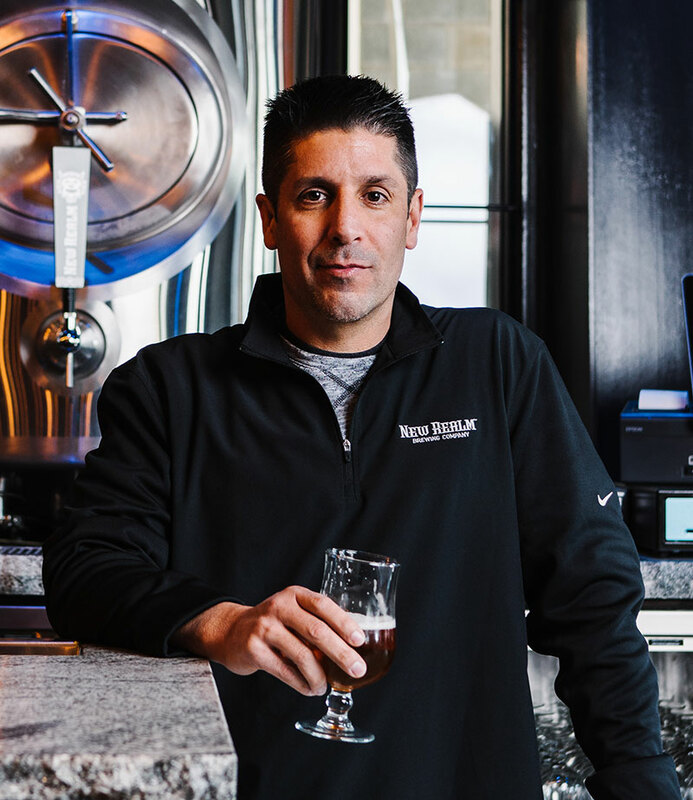 Carey Falcone heads up the dynamic team at New Realm Brewing. With responsibilities that include strategic development, vision implementation and culture building, Falcone’s humorous, quick wit makes any task to tackle that much more enjoyable. After graduating from James Madison University, he has built up his resume working at companies of all sizes in the beer industry. A true lover of beer, especially any of Mitch Steele’s IPAs, choosing a brewmaster was an obvious choice for him. On Falcone’s off hours, he’s a family man and spends his time with his wife, Kellie, and teenagers, Cole and Brooke. Falcone proclaims that if he were a beer he would be a Pilsner because it is transparent.